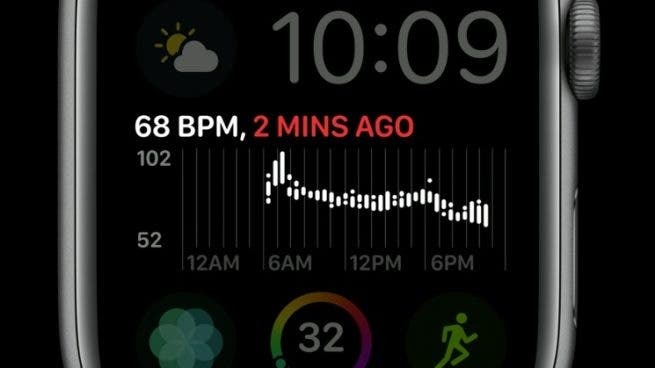 Recent reports suggest that Apple Watch Series 4 Infograph modular face has a bug that is not interesting. According to the reports, Australian users have experienced a change in daylight saving time which cause the watch to be stuck in a restart cycle. The Apple Watch Series 4’s new Infograph faces can accommodate up to eight complex functions, but there is a one-hour gap in time which it does not capture, causing the entire device to crash and restart. The fitness record function on the Infograph face draws a timeline of the current day to show the hourly data of the user’s current calories, exercise minutes and standing time. 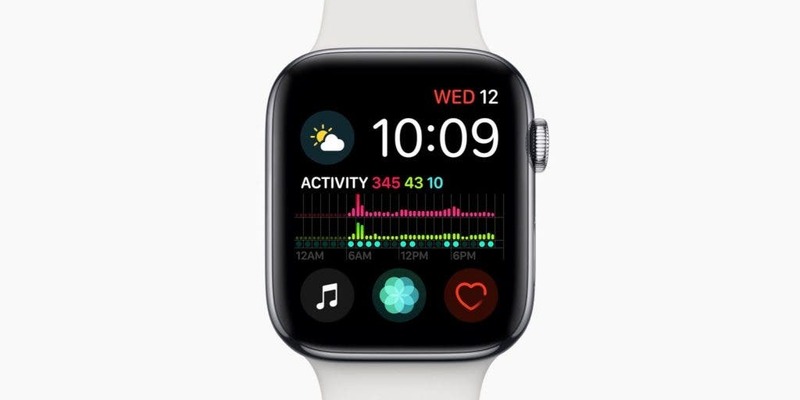 Although the exact problem has not yet been diagnosed, it seems that the restart cycle of the Apple Watch Series 4 is mainly due to the fact that the device cannot draw a 24-hour timeline graph. 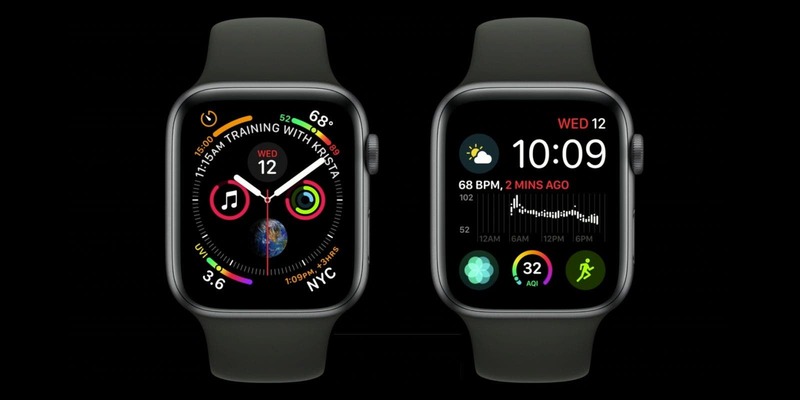 As long as the Infograph face of the Apple Watch Series 4 has a fitness record, the watch will restart repeatedly. 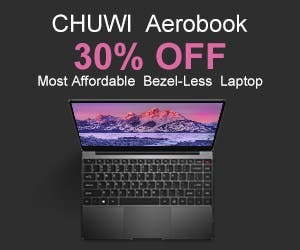 Whenever the device starts up, it tries to load a complex, failed, restarted program again, which becomes an endless loop. This situation will continue until the watch’s battery is dead. The current expectation is that when the date goes to tomorrow, the watch will resume its normal workability. As a workaround, some people have successfully deleted the Infograph modular face using the paired iPhone. Before Apple provides specific steps, we recommend placing the watch aside. Don’t bother putting it back on the charger as it will continue to drain the battery and restart. Placing the watch on the charger to maintain this restart may not be beneficial to the long-term health of the battery. At present, it seems that the problem of this infinite restart seems to be limited to the Infograph modular face. Clearly, Apple needs to release a bug fix software update to prevent this from happening again.